Tristan returns with some new cards. Basically his event is a repeat of the previous one, where you Duel regularly, and thus he pops up. 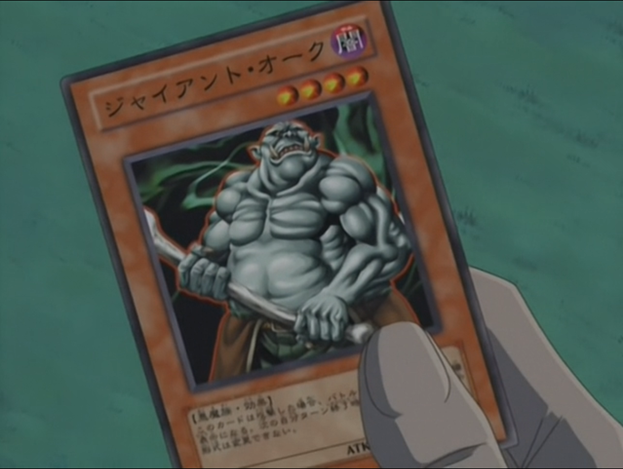 Most of Tristan’s cards remains joke beatstick monsters that work best with Skill Drain, which isn’t in the game. Due to the fact most of his cards are mindless beatdown, this makes it easy, of sorts, to farm him provided you have an Elements United or similar Deck that is beyond his ATK threshold.